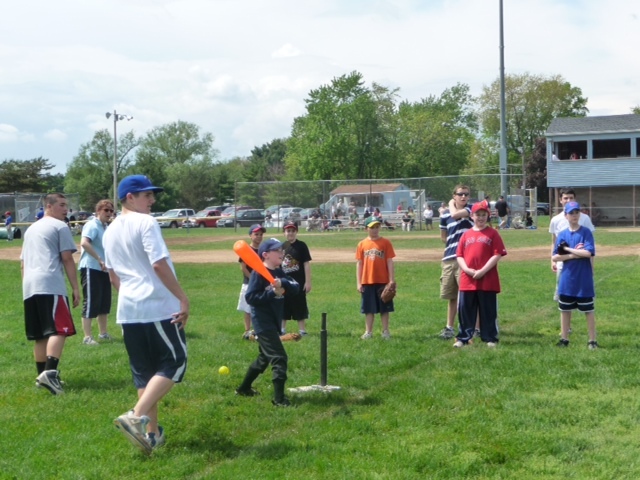 Rocky Hill Little League is committed to running a Challenger Division for the youth of Rocky Hill and neighboring towns. 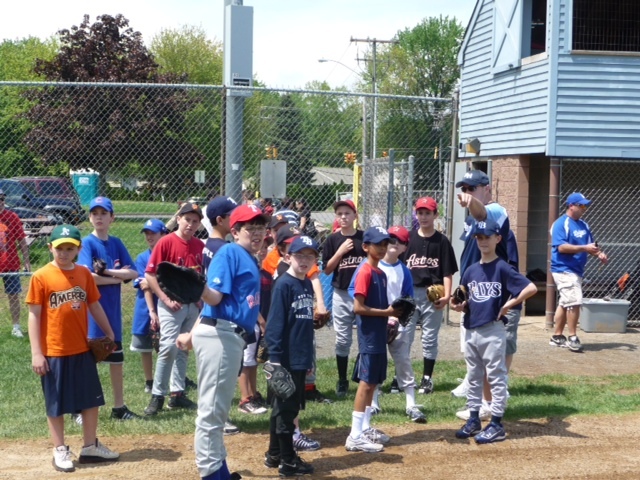 Players will participate in both home and away games as well as skills clinics and other Little League activities. Open to any school age residents of Rocky Hill or neighboring town. 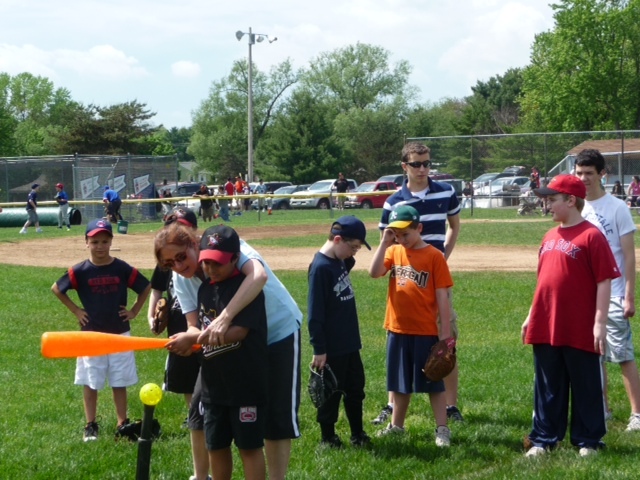 Clinics and games are aimed at exposing children with special needs, physical or developmental challenges to basic baseball knowledge and skills. There is absolutely no baseball knowledge required. We welcome and encourage all children to participate, learn some baseball skills, have fun, and become part of a team and their community. Each clinic or game will be run by a group of coaches and other volunteers. The registration fee of $25 will go toward hats and shirts as well as equipment and field maintenance. Opening Day 2018 is scheduled for April 21 with the season running until June 10th. 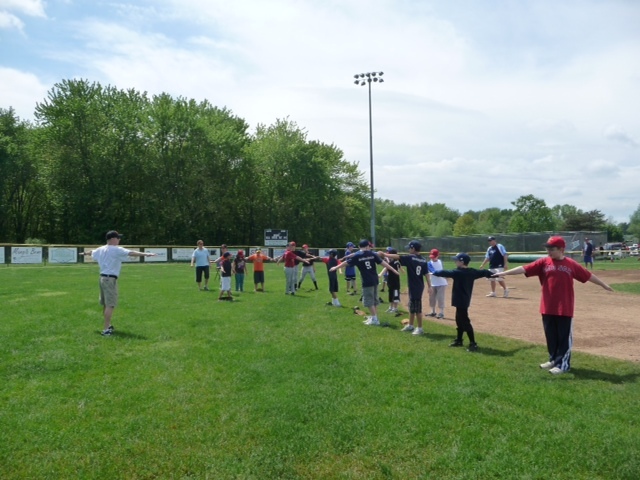 All home games and clinics will be held on the new Miracle Field at Elm Ridge Park in Rocky Hill. 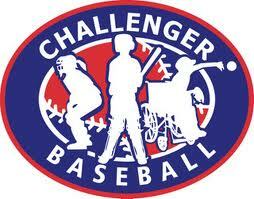 If you have any questions or concerns contact the Challenger Baseball Director - Tom Cosker at or at 860-982-3959.